An announcement during DC’s All Access Panel at Wondercon initially led viewers to believe that their upcoming Batman: Arkham Knight game was to be pushed back to 2015. However, according to ComicBookMovie, it appears that the announcement was’t quite geared towards the new Batman title, but was regarding a new title in the DC fighter series, Injustice. ‘Prepare for the return of Injustice’ was missed by many during the end of the Arkham Knight trailer due to applause. By the looks of it, the intention of the statement was to announce a new Injustice sequel for 2015, two years after the launch of the first. Aside from its release time frame, there’s no more information regarding a new Injustice title. We also do not know who will be developing it. Netherealm, the studio responsible for Injustice: Gods Among Us, may or may not be tacked on as the developers, since they have their hands tied with Mortal Kombat 10, currently in the works. 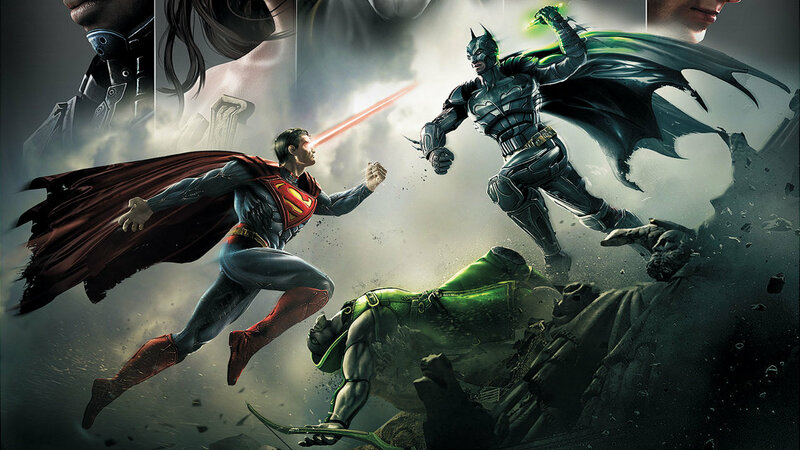 If Netherealm is developing the sequel to Injustice: Gods Among Us, there is a high chance of it being released in April 2015, since the studio tends to release their games during that month. Which characters would you like to see be added or return to the Injustice roster?